Read unknown facts about Tanmay Bhat. 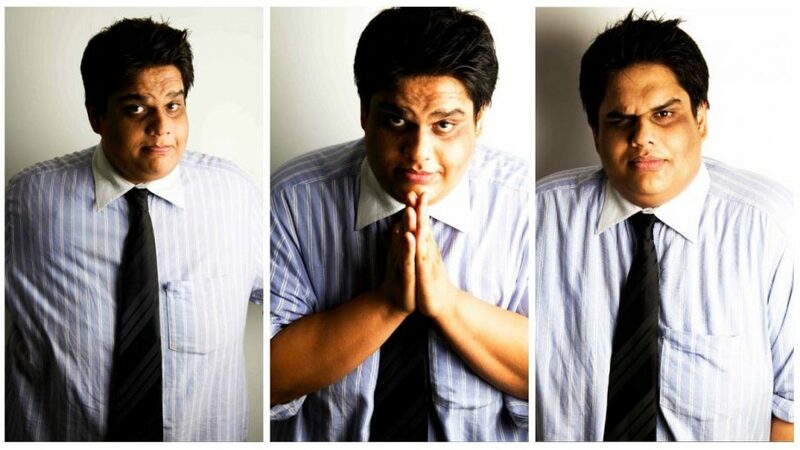 All India Bakchod co-founder Tanmay Bhat, is one of the most talented comedians. He is a well known name in the industry. 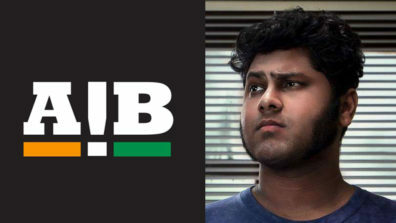 AIB was initially founded by Gursimran Khamba and Tanmay Bhat and was later joined by Rohan Joshi and Ashish Shakya. 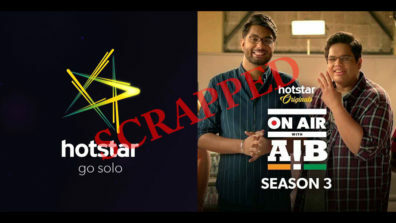 Tanmay didn’t turn into a star overnight, a lot of effort and hard work made him a popular star. 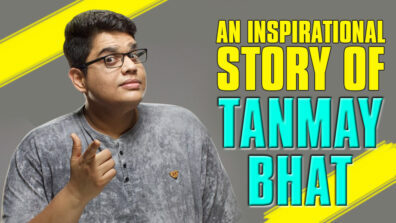 Here are 5 unknown facts that you need to know about Tanmay which will blow your mind. 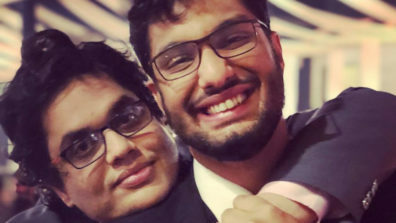 Initially, Tanmay wanted to become a Marine Engineer but later he realized his true passion was comedy and geared his career accordingly. By the age of 18, he had already written for Mumbai Mirror and by the time he attained the age of 25, 15 T.V shows were written by him. 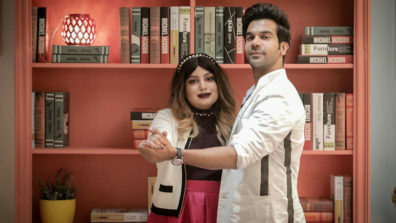 He has had cameo experiences in films Mr.X and Ragini MMS 2. His favourite comedian is Russell Peters. Bhat is highly inspired by personalities like Raju Shrivastava, Jerry Seinfeld, Chis Rock, George Carlin, Loius CK and Patrice O’Neil. 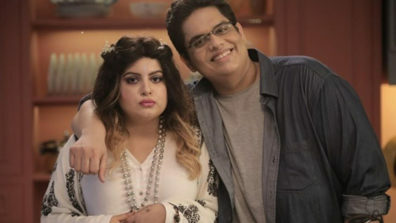 According to sources, Tanmay has been in a relationship with Rega Jha for a very long time. 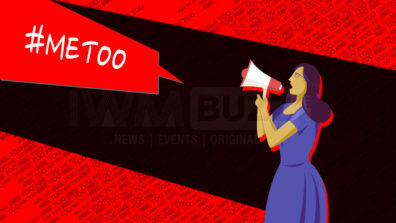 Rega Jha is the editorial head BuzzFeed India. Tanmay took the challenge of following a strict Keto diet to lose almost 109 kgs in less than 12 months.